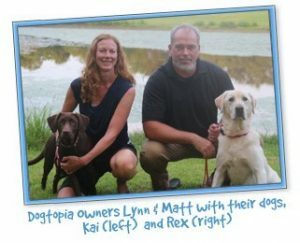 Owner Lynn Konetschni and her husband Matt opened Dogtopia of Fredericksburg in 2014, allowing Lynn to pursue her passion of caring for dogs. 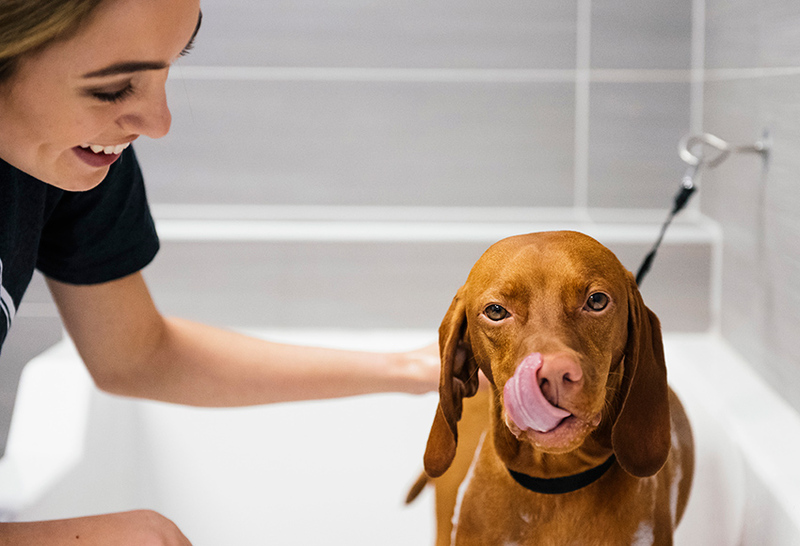 Although her experiences as a volunteer at the Washington Animal Rescue League and caring for their two Labrador Retrievers, Rex and Kai was fulfilling; the opportunity to care for the dogs of the Fredericksburg community is a dream come true. 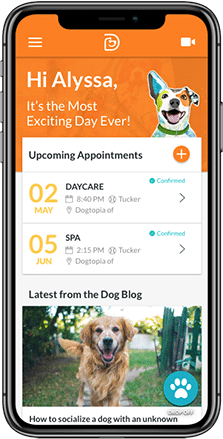 Lynn and Matt became fans of Dogtopia in 2008 when they needed to find daycare for their own dog. 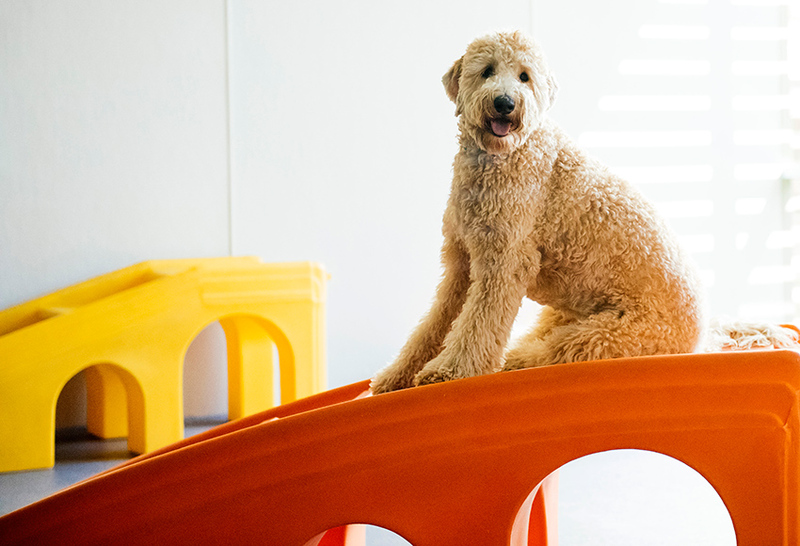 For five years their dog Rex attended daycare at Dogtopia of Alexandria until the family relocated to Fredericksburg in 2013. 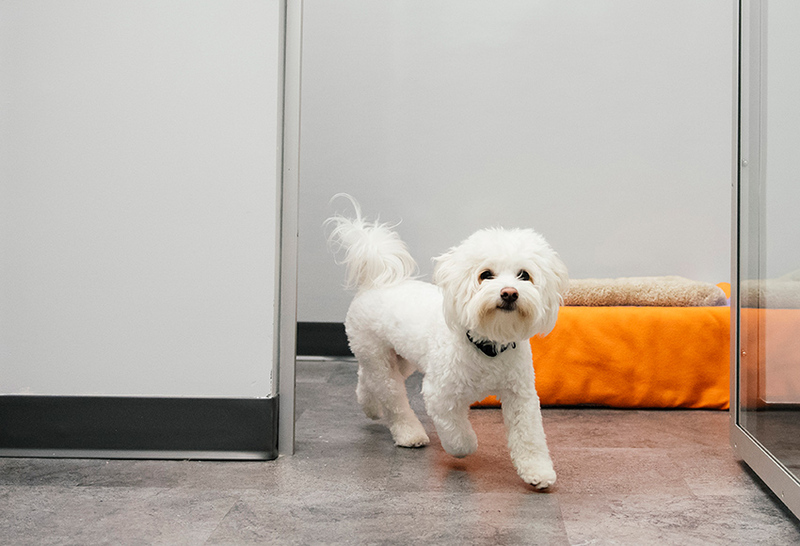 As a former client, Lynn understands first-hand the benefits of daycare for both owners and their dogs. Lynn and Matt are excited to be one of the few open play facilities in the Fredericksburg area.